The Making of a streetballer Reality Show, Do You Have What It Takes? 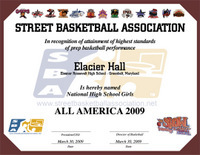 SBA Announces International Street Ball Federation. 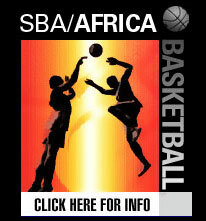 Initial Coaltion Consists of 22 Members Representing 18 Countries on 6 Continents The SBA was very pleased with the participation of individuals/organizations in the Street Basketball Federation Conference call on February 16, 2009. A total of 22 individuals from the following international jurisdictions/countries were party to the conference call and signed on as members of the new "sanctioning body". THE STREET BASKETBALL ASSOCIATION LOOKS TO CHANGE THE GAME, THE PREEMINENT STREET BALL ENTITY WILL TAKE THE LEAD! CIAA Basketball Tournament, SBA Team up to put "The Show" in "Showtime!"